This is one topic talked about in a variety of posts on these forums. After seeing this film (if you been following my videos) this film is highly recommended. It is indicative of the plight of the warrior in Afghanistan. Read the book. Stay informed about what our heroes do to keep America safe and free. Amen! Lone Survivor is a 2013 American war film written and directed by Peter Berg, and starring Mark Wahlberg, Taylor Kitsch, Emile Hirsch, Ben Foster and Eric Bana. It is based on the 2007 nonfiction book of the same name by Marcus Luttrell and Patrick Robinson. Set during the War in Afghanistan, the film dramatizes the failed United States Navy SEALs mission Operation Red Wings, in which a four-man SEAL reconnaissance and surveillance team was tasked to track Taliban leader Ahmad Shah. Luttrell returned to the U.S.[sic] and co-authored the New York Times bestseller Lone Survivor: The Eyewitness Account of Operation Redwing and the Lost Heroes of SEAL Team 10. A film version starring Mark Wahlberg was released on December 25, 2013. Dedicated to the men of Operation Red Wings. The story of US Navy Seal Operator Marcus Luttrell. 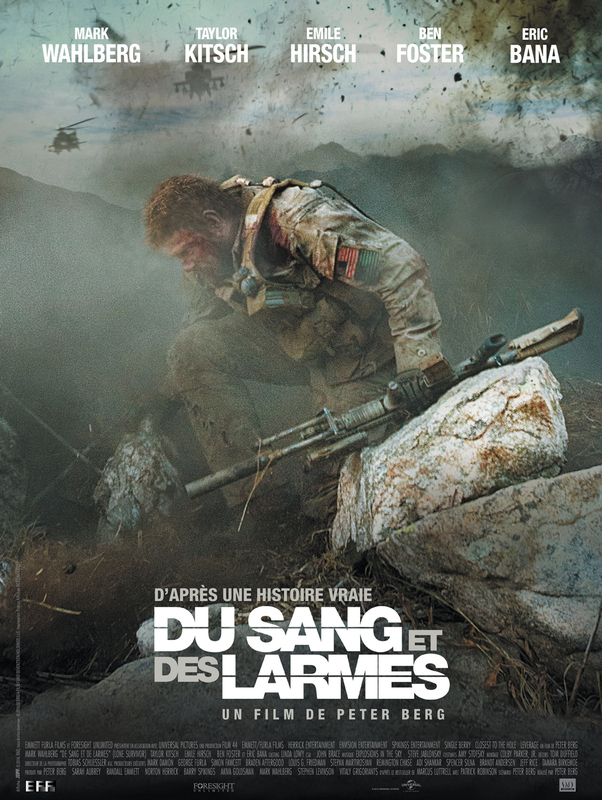 The film is based on SEAL Team 10's failed mission: Operation Red Wings on June 28, 2005, to capture and kill a notorious Taliban leader during the War in Afghanistan.